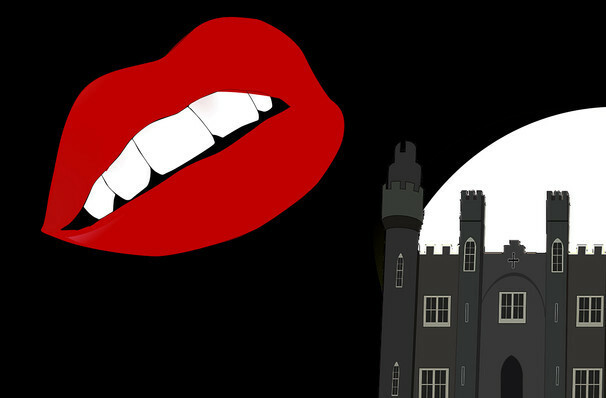 Why See Time Warp - The Music of The Rocky Horror Show? Grab your fishnet tights and join the Colorado Symphony for an astounding celebration of the music of the cult-classic musical! Led by conductor Christopher Dragon, five performers from Jeans'n'Classics will take on Richard O'Brien's iconic songs including 'Dammit Janet', 'Sweet Transvestite','Touch-A-Touch-A-Touch-A-Touch Me', serving up a delicious slice of theatricality! So, why not come up to the lab, and see what's on the slab? Please note - the evening does not include a showing of the motion picture, but there's still plenty of hi-jinks to be had! First running all the way back in 1973, Rocky Horror is an affectionate parody of Sci Fi and horror B movies of the 1950s. Premiering at the Royal Court Theatre in London the original run lasted 7 years and spawned numerous world wide productions and the beloved movie starring Tim Curry, Patricia Quinn, Susan Sarandon and Meatloaf alongside creator Richard O'Brien himself. Sound good to you? 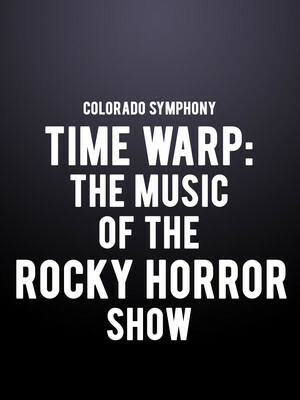 Share this page on social media and let your friends know about Time Warp - The Music of The Rocky Horror Show at Boettcher Concert Hall. Please note: The term Boettcher Concert Hall and/or Time Warp - The Music of The Rocky Horror Show as well as all associated graphics, logos, and/or other trademarks, tradenames or copyrights are the property of the Boettcher Concert Hall and/or Time Warp - The Music of The Rocky Horror Show and are used herein for factual descriptive purposes only. We are in no way associated with or authorized by the Boettcher Concert Hall and/or Time Warp - The Music of The Rocky Horror Show and neither that entity nor any of its affiliates have licensed or endorsed us to sell tickets, goods and or services in conjunction with their events.